You’ve waited long enough, now it’s time to raise your game to the next level with the Roto Grip Mutant Cell! The new Mutant Cell is available for pre-order now. 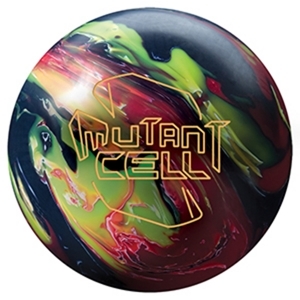 Pre-order your Roto Grip Mutant Cell for only $109.99 at bowlingball.com. Worldwide release set is scheduled for November 19, 2009. The Roto Grip Mutant Cell registers a 217.5 on the bowlingball.com Perfect Scale®. 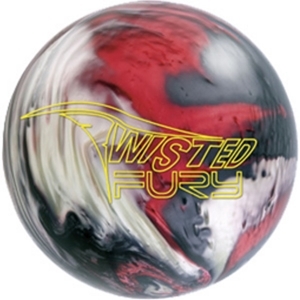 Brunswick Twisted Fury only $89.99! Get Twisted! The Twisted Fury expands and upgrades the Fury line by introducing both a new core and new coverstock to the market. The Twisted Fury is comprised of an asymmetric version of the Torsion Core and the EnMotion Reactive coverstock.